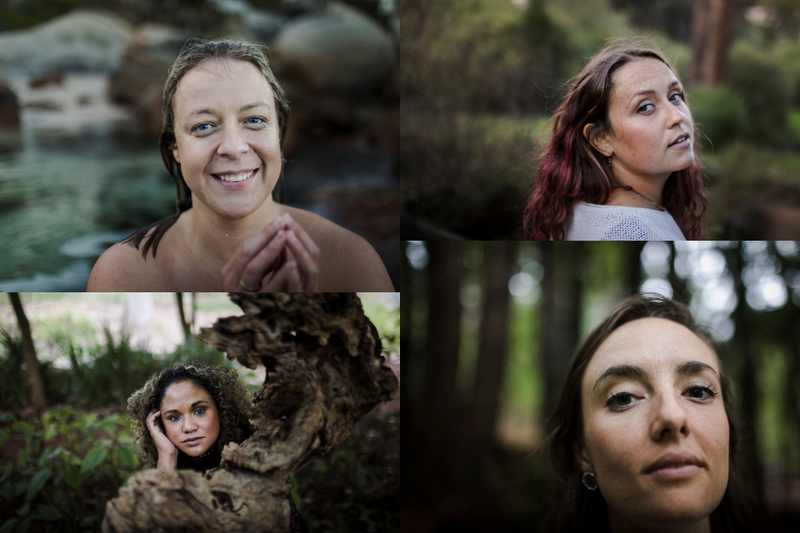 At the start of 2018 Sarah Isaacs, a freelance portrait and documentary photographer, invited women on social media to share their experiences of abuse, sexual assault and harassment with her, and if they were ready, with the public. She hoped to turn the violation of her own childhood into something good, something that might encourage others to speak up and to let go of the shame that is never the victim’s to carry. This exhibition pays tribute the eleven exceptional women who stepped forward, who spoke and listened, who overcame fear and shame and allowed themselves to be seen. 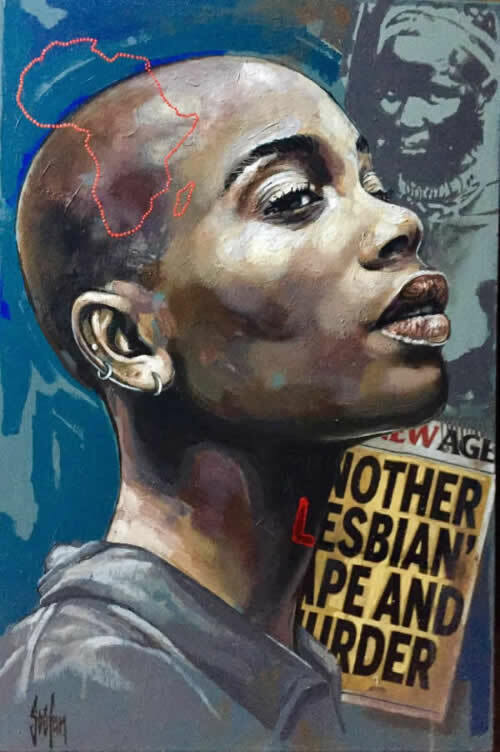 Clan-destine – the lived realities of African LGBTIQ+ is an exhibition of art and photography hosted by Gateway Health Institute that tells the stories of African LGBTIQ+. The exhibition aims to create awareness, not only of the hardships and lack of access to justice faced by African LGBTIQ+, but also of love and defiant sexiness in the face of adversity.